Back in 2012, I had lots of late nights, back to back, coupled with flaming eyeballs and bad breadth. No I wasn’t partying…I was too nerdy for that. While men slept, I sat in my chair, with my back bent and eyes bright red as my fingers moved at light speed on my PC, completing article after article for clients. Regardless of the workload, I knew I had to gain new marketing knowledge. So in-between projects, as an excuse to rest, I’d go through a few blogs to “consume” some marketing tips. One of those blogs was Kikolani. 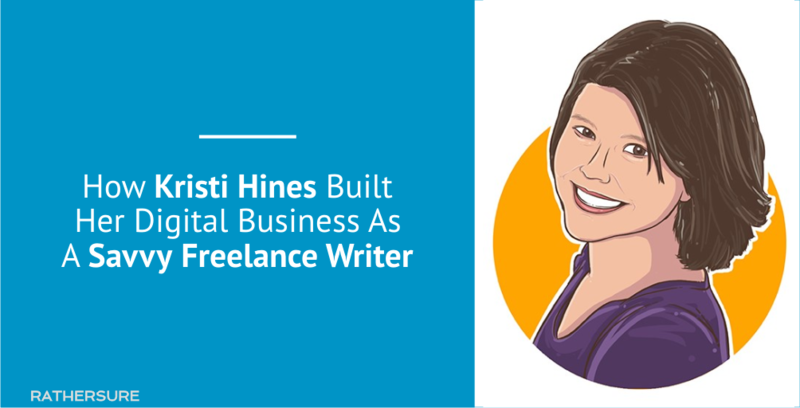 Kristi Hines is a maven in the world of freelance writing. For someone who was once an office manager, her new reality is quite interesting. Kristi runs Kikolani, her hub for Freelancers and Entrepreneurs who want to get marketing advice. It’s also her engine for client attraction. Kristi built her digital business in a unique way, and it has a lot to do with sharing the right posts on social media. A more in depth look at how Kristi Hines turned her love for writing into a full time career as a freelance writer is today’s Talentpreneur story. Are you also looking to build a digital business from your writing skills, like Kristi? Click here to get started. Most writers have a “super duper silver and black top secret” book where they put down some of the most vulnerable proses. I have mine and it’s only for my consumption. However, a lot of writers stick to that due to fear of public opinion. But the truth is, you really can’t develop what you love doing if someone else doesn’t give you feedback. This applies to every talent in existence. Before the internet, showing the world what you could do would either cost a ton or your reach was extremely limited. But along came blogging just before social media went mainstream. Now, even cats can take selfies and become Instagram celebs. One important lesson I learned about building a digital business is to always have a goal. It’s the same advice I give. Starting your website with the intention of just allowing your passions find expression is a goal in itself. And I’d like to believe that it’s also one of the fastest ways to get public feedback on what you do. 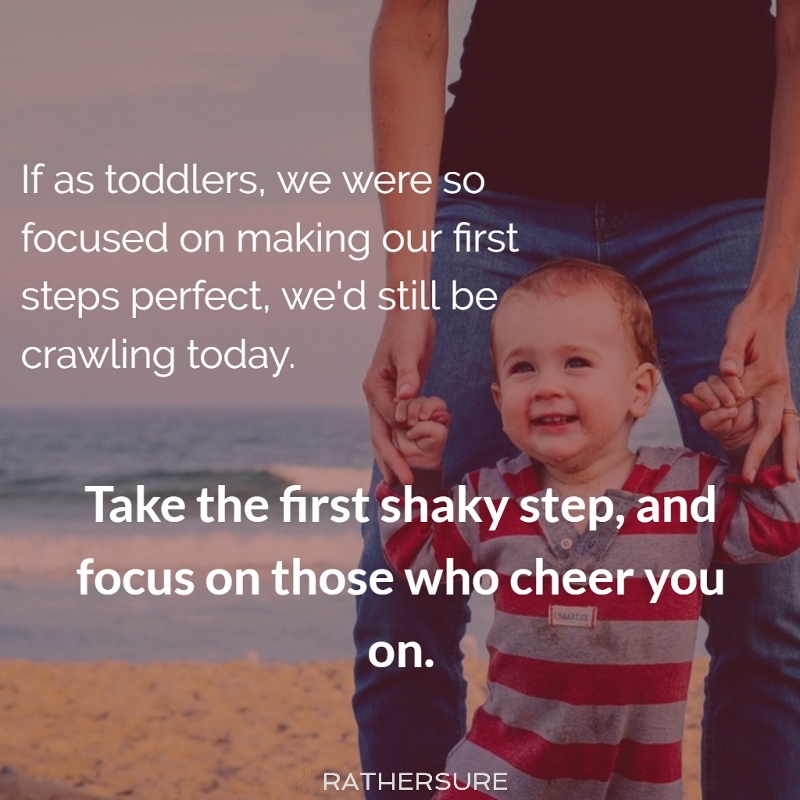 You don’t have to be perfect from day one. Like Kristi’s business, your digital business will evolve as you put yourself out there. Owning your own site helps you get started fast. Do you have one yet? Click here to get started. There was some initial hustle before everything started to take shape. Everyone who gets into the digital space always sees the potential of making lots of money quickly, which almost never happens. For some reason, most of the Talentpreneurs I’ve written about didn’t intentionally start doing what they’re presently involved in. It somehow just happened. Flo passively started sharing recipes and then shared some more, the same way Bamidele stumbled on freelancing. This goes without saying. The internet is not a cash cow. As a service business, your success as a freelancer entirely depends on how many hours you put in. Yes this has its challenges, but you also have to put in the work. The biggest downsides to freelancing are lack of stability and supervision. If you like a steady pay check and knowing you get paid on your days off, freelancing might not be the right job for you. And if you find you can’t motivate yourself to sit down and do the work, then freelancing might not be right for you either. Everyone has to do this and there’s no stage for it. It starts the moment you decide to grow your digital business and doesn’t end until you throw in the towel. 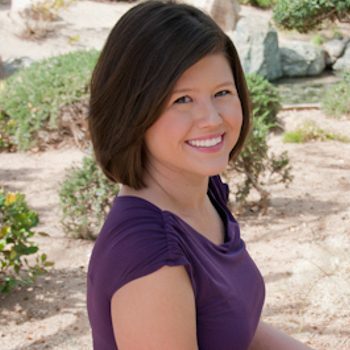 Kristi used the basic content marketing strategy of contributing to other top blogs in her niche. Regardless of what niche you’re in, or what you want to promote, there’ll always be those key influencers whose blogs you read on a daily basis. That’s where your promotion starts from. Don’t be shy to say what you do in all your profiles. Eventually, all this promotion leads to money in the bank (after you satisfy the clients you get of course). And the good thing is you can adopt any approach. For example, extend that promotion to social media. Sometimes sharing the right content that’s related to what you do can get clients to come to you. It doesn’t have to be cat videos and memes all the time. I’ve never seen a writer with so many certifications. In freelancing, while your qualification doesn’t determine how much you earn, it’s a good support system to prove your worth. But at the end of the day, it’s the results you get for clients that matter. That’s when those certificates speak for you. Kristi offers various writing services on her portfolio website, KristiHines.com, from web copywriting to full content marketing projects. Through her portfolio website, clients can reach out and request for any service. All promotion as a freelance writer eventually leads here. And by doing the work, she’s able to steadily grow her income month after month, on her own terms. Get a website up and share what you know. Eventually, your content will evolve. Share the right content in social media that’ll attract prospects to you. Make what you do very visible on your profiles. 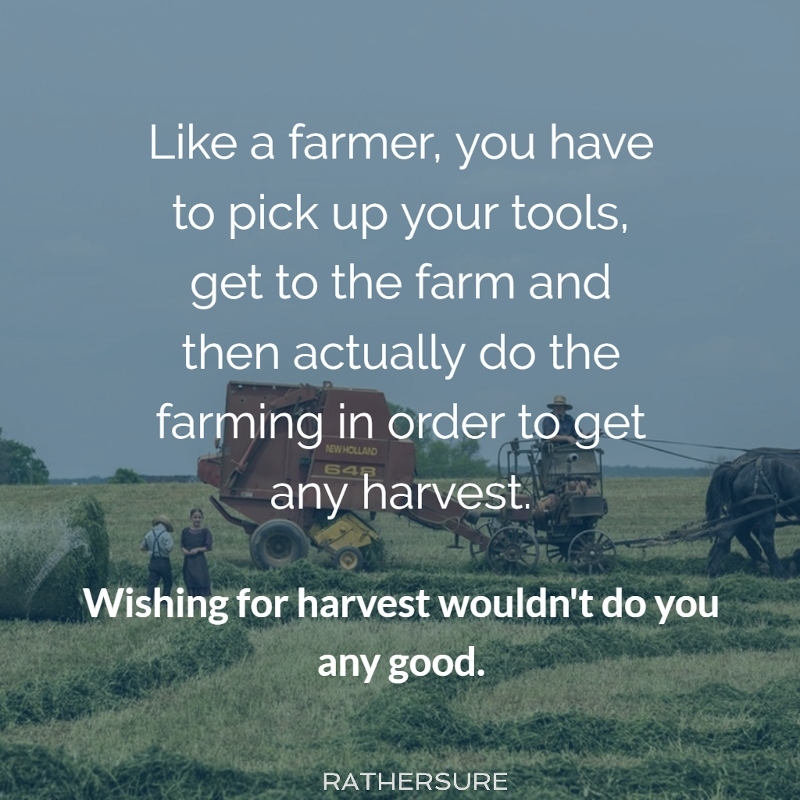 Then prove it by actually doing the work when it comes. Do you also write? And how does earning from it sound to you? From Kristi’s story, she got started by creating a blog and publishing her own work. From there, clients found her and she started her writing career. Like Kristi, you too can take your love for writing to the next level. All you need is to know how to use the right tools to get started.